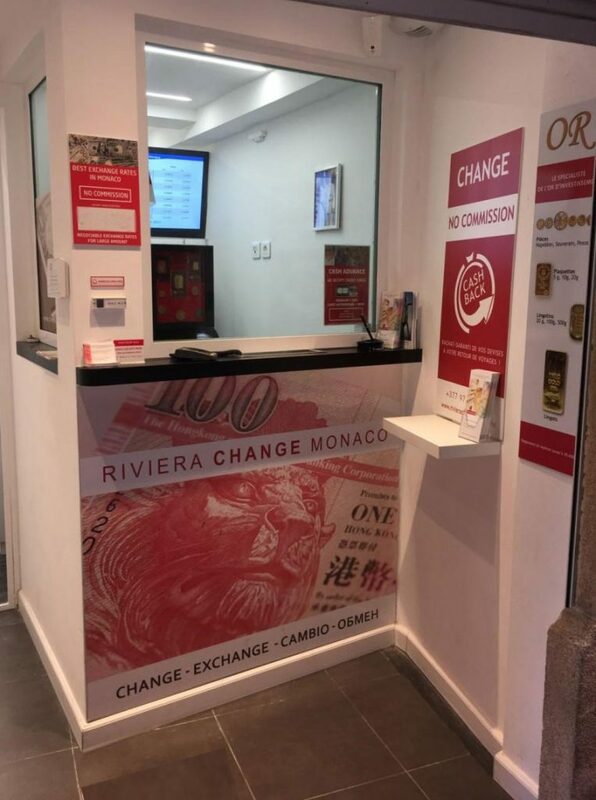 Riviera Change is a brand belonging to BNC Change Monaco SA, foreign exchange currency operator authorized by the Princely Government. This authorization provides a guarantee of reliability and efficiency. Foreign exchange transactions as well as the sale and purchase of investment gold are the main business activities of BNC Change Monaco SA. Our company’s customer base comprises professionals (banks, companies, hotels, etc.) and private individuals (residents, tourists, etc.). Contact us to get the best exchange rates.